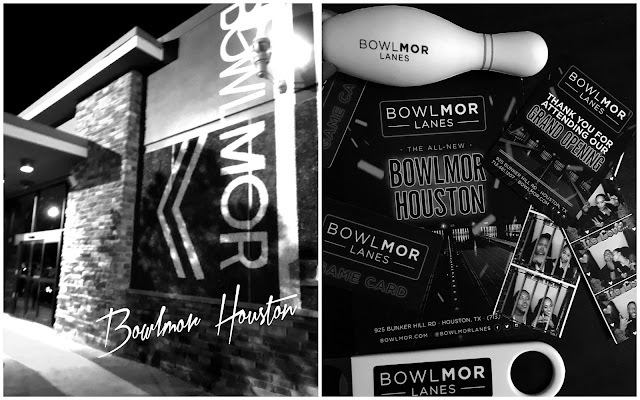 Bunker Hill is now home to a new Bowlmor Houston bowling alley and all around night of entertainment. 300 bowling alleys have rebranded to Bowlmor. 39 glow in the dark lanes are begging for you to come and have a bowling party. I was able to go to a VIP opening and we had fun bowling--until I broke up thumb nail! My poor nails. I was winning until my nail broke! 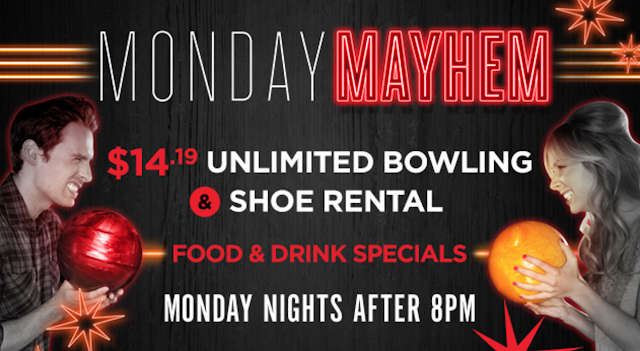 Bowlmor has 39 lanes, a bar, arcade, and some pretty good food to get you through a fun night. Its open noon through midnight and has extended weekend hours. 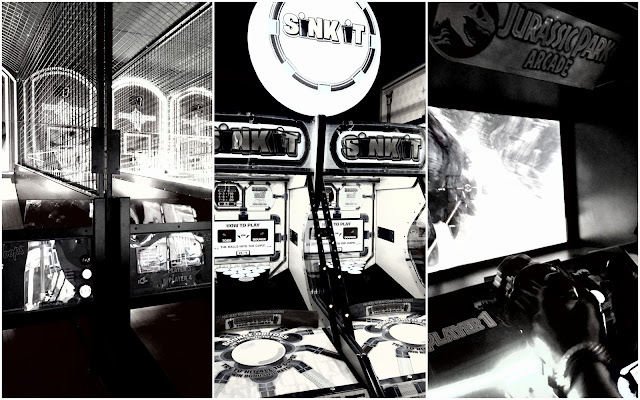 We had a blast playing arcade games and bowling with friends. There a lot of games to choose from and its pretty easy to keep track of play because you swipe a swanky game card that also keeps track of your tickets. The bar also has decent drinks and food. 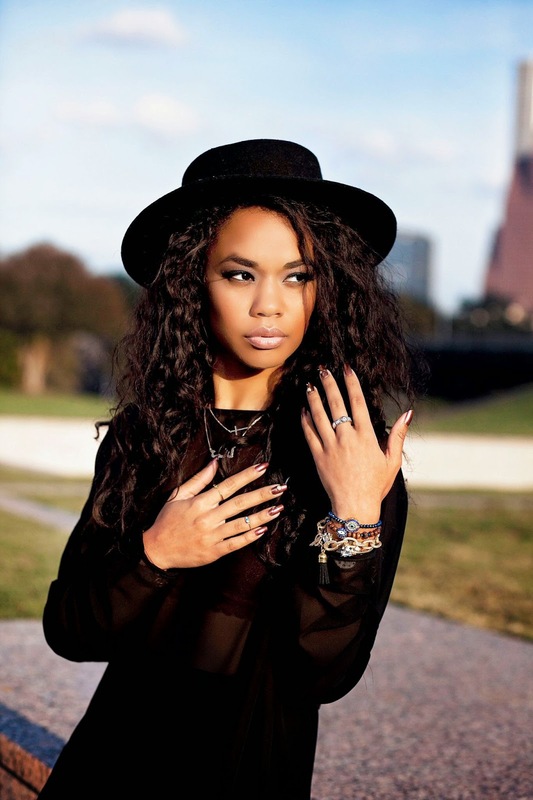 Long gone are the days of hot dogs and fries, they have chicken wings, tenders, fried mac and cheese and a lot more. I recommend spinach artichoke dip, I'm kind of dreaming of it right now.